In September in Amsterdam summer is starting to close out, and the first signs of autumn take over. Visiting the city in this time of the year provides you a couple of advantages. In this blog I share which ones exactly, and also I share a couple of my favourite things to do! 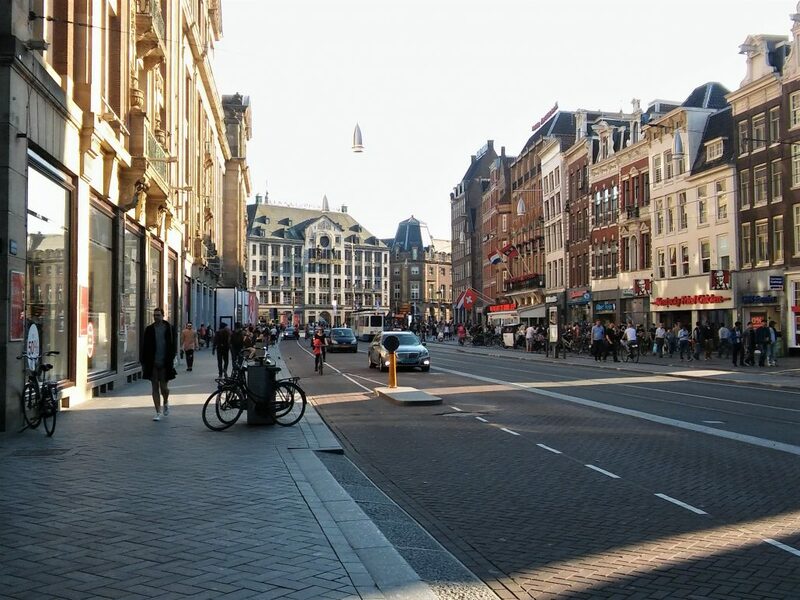 As you know the weather in The Netherlands may vary from day to day, and sometimes you may feel like you just have to be a lucky one to find yourself in this country with nice weather. However, in general September provides us at least a couple of warm days each year, in which we can enjoy this last touch of summer. You may need a coat, and forget about sandals, but you still can enjoy the sunshine on a terrace or during your boat tour. For me it is one of my favourite things, to enjoy these warm days, knowing that lots of colder rainy days will follow soon. Enjoying the sunny days..going by bike to the city center! Every second weekend of September a very cool event takes place called Open Monumentendag. 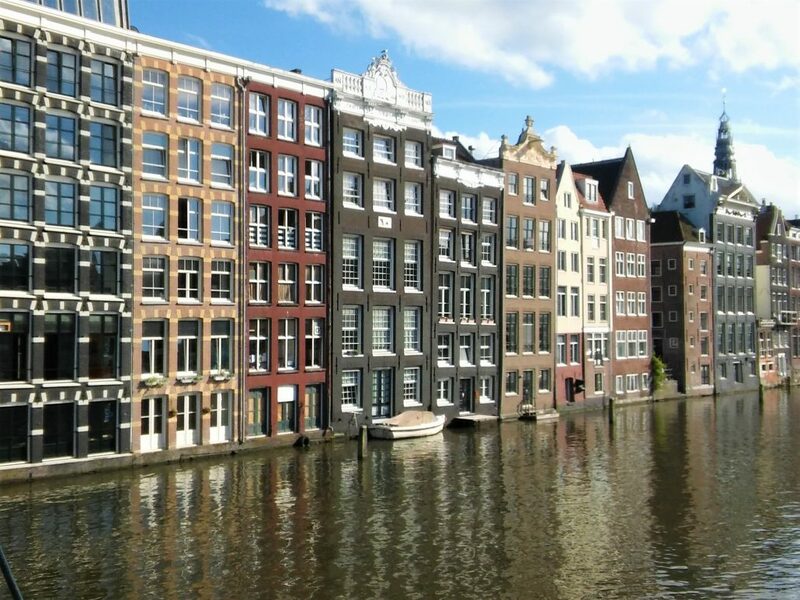 In Amsterdam, but actually in almost every city in The Netherlands, monumental buildings of all types, palaces, churches, canal houses, you name it, open their doors for the audience for free! Guided tours are organized, sometimes exhibitions as well, and it provides you an opportunity to take a look inside buildings that are often closed for visitors the rest of the year. 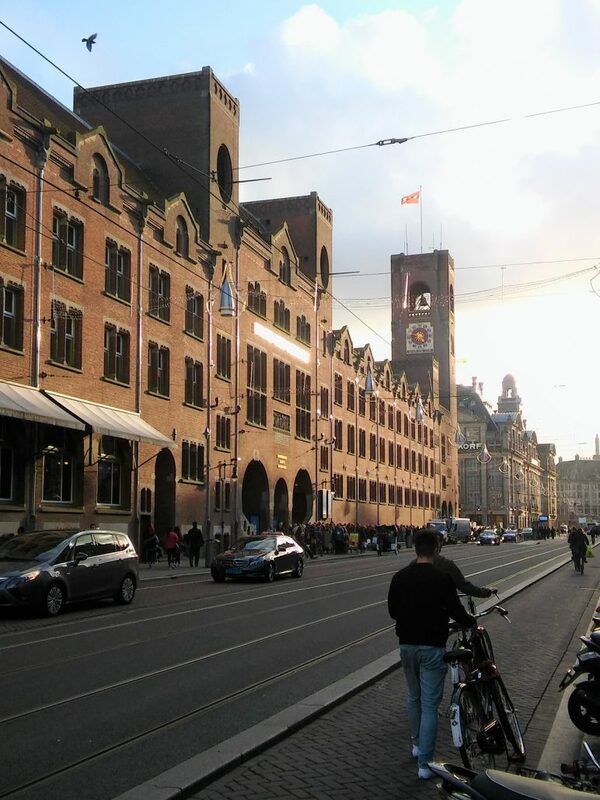 This building Beurs van Berlage belongs to the cultural heritage of Amsterdam. The building of Bijenkorf belongs to the cultural heritage as well! The Dutch will say it is a bit early to eat these sweets already in September, but you can better take advantage of the fact they’re already available. The sweets are originally part of a feast which takes place in December: Sinterklaas. I am talking about the pepernoten! Actually I should say kruitnoten which is their official name. 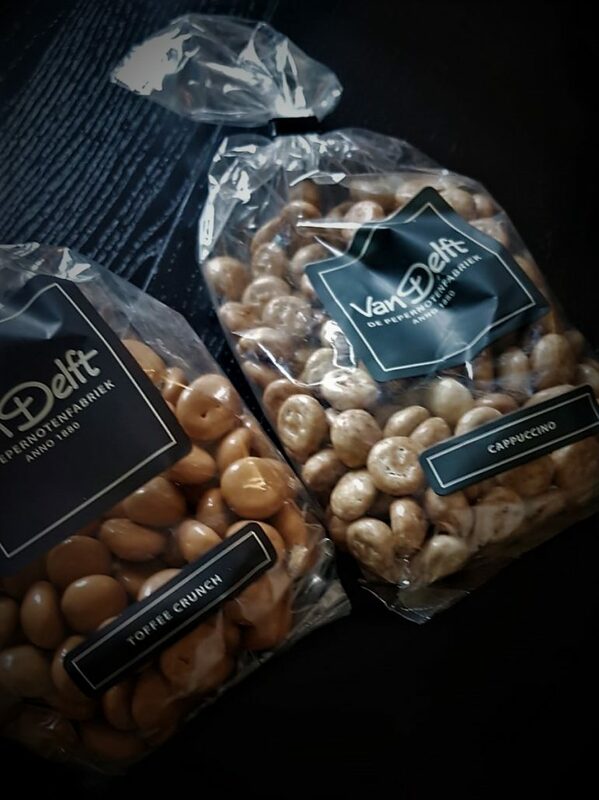 Since Dutch sellers are smart, and know exactly that every Dutchie loves them, you can already buy the sweets in the end of August, beginning of September. I love them too, as well as the original ones, or for example these in the picture, covered with different flavours. These tasty sweets you should really try! 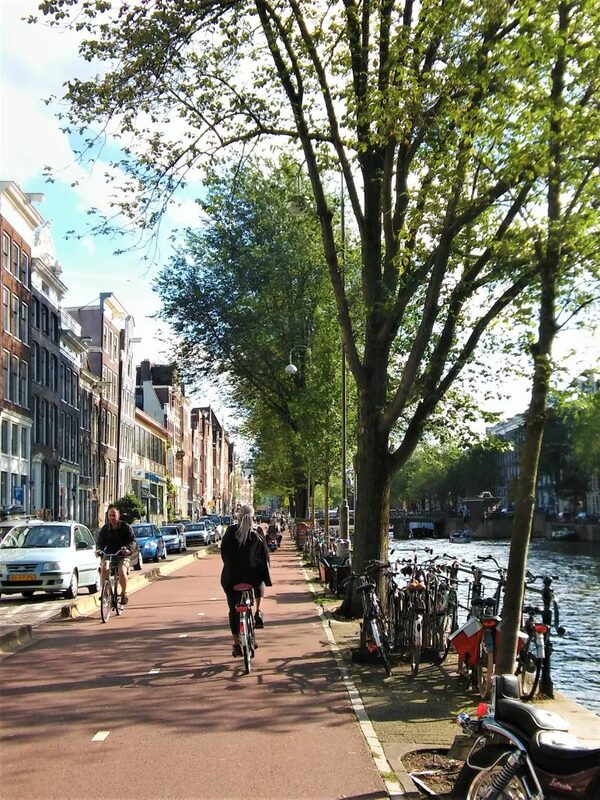 You’d better be prepared for it: a visit to Amsterdam often means experiencing a crowded city. Amsterdam is a populair city by many people from all over the world. Nevertheless, most tourists visit the city during spring or summer, and as September starts, you may notice the city becomes a little more quiet. Not that it’s differs that much from the other seasons, but it differs enough to find just a little easier a table in a restaurant, a ticket for a show, a place to sit at the terrace, and so on. in September it is usually it is a bit more quiet in the city. 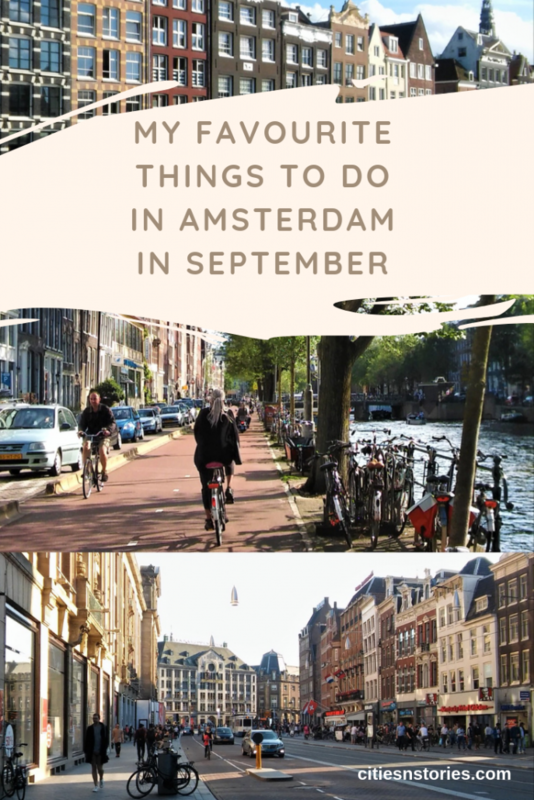 These were my favourite things to do in Amsterdam in September. In case you want to learn more about the Open Monumentendag event, you can take a look at the website of the organisation. Before you are heading to Amsterdam, don’t forget to purchase your I amsterdam City Card. 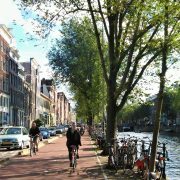 * The I amsterdam City Card is your ticket to a more affordable, action-packed trip to Amsterdam. It provides free entry to the city’s top attractions, unlimited travel on public transport, a free canal cruise and significant discounts and giveaways. this is an affiliate link. Thanks for supporting Cities ’n Stories! 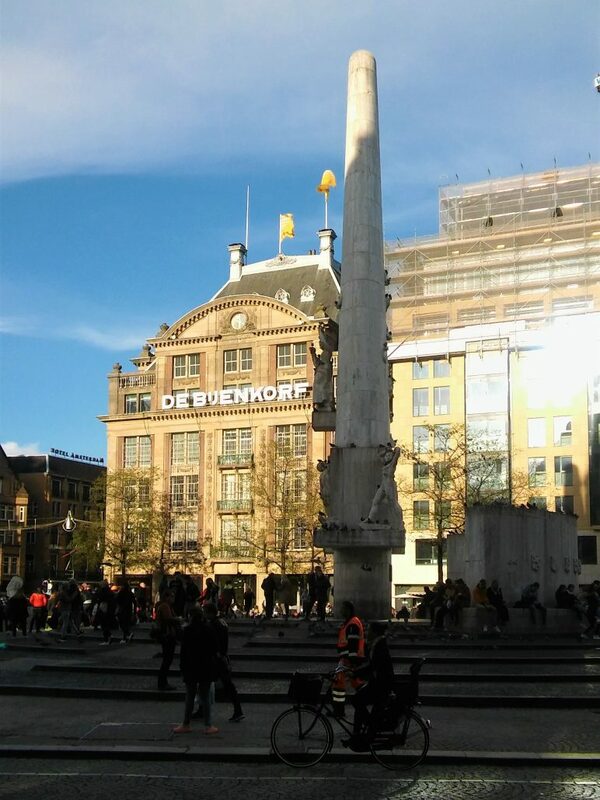 https://citiesnstories.com/wp-content/uploads/2018/09/september-amsterdam1-.jpg 2451 1838 janine reso http://citiesnstories.com/wp-content/uploads/2014/12/cities-n-stories.png janine reso2018-09-08 18:45:592019-03-06 22:34:09My favourite things to do in Amsterdam in September.